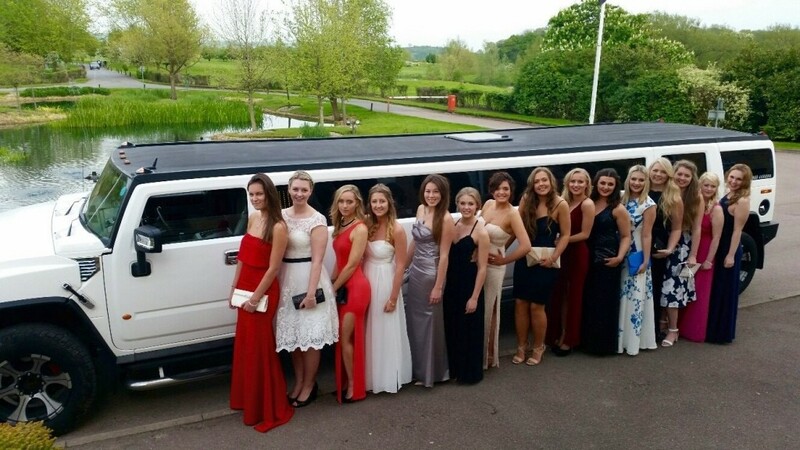 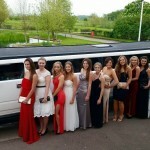 At The Swindon Limo Company we offer our 15 seat White Hummer for all events in Swindon and Wiltshire. 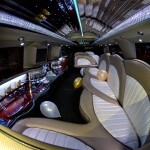 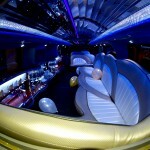 If you are looking for class and sophistication then our stretch White Hummer is the ideal choice for your larger party. 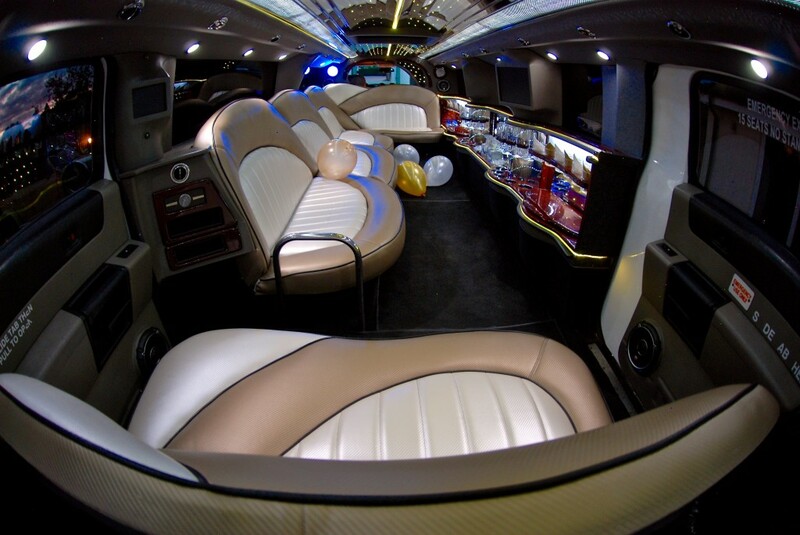 It offers a Classic White exterior with tinted windows, a new interior of Gold and Pearl White leather seating the length of the car, Rosewood champagne bars, mood lighting throughout the ceilings and bars, VIP area, state of the art sound systems connecting with your hand held devices allowing you to play your own playlists and screens throughout. 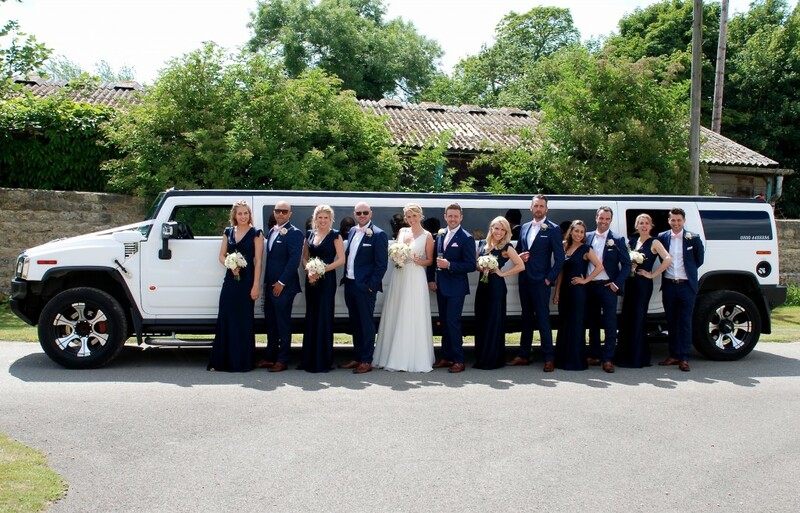 Our Hummer H2 is ideal for Weddings, Birthdays, School Proms, Hen Parties, Stag Parties, All Sporting Events and much more. 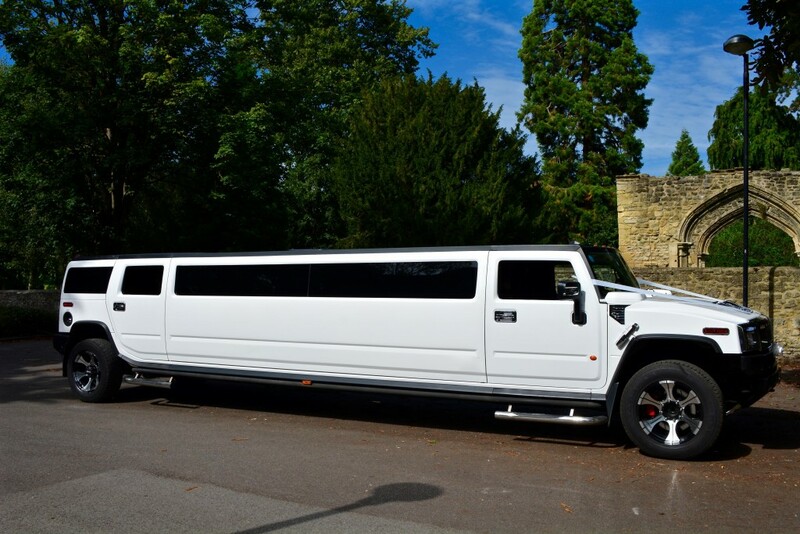 Whether you are staying around Swindon or venturing further afield we cover most areas including Oxford, Reading, Bristol, Cardiff, London, Bournemouth, Brighton, Essex and many more destinations. 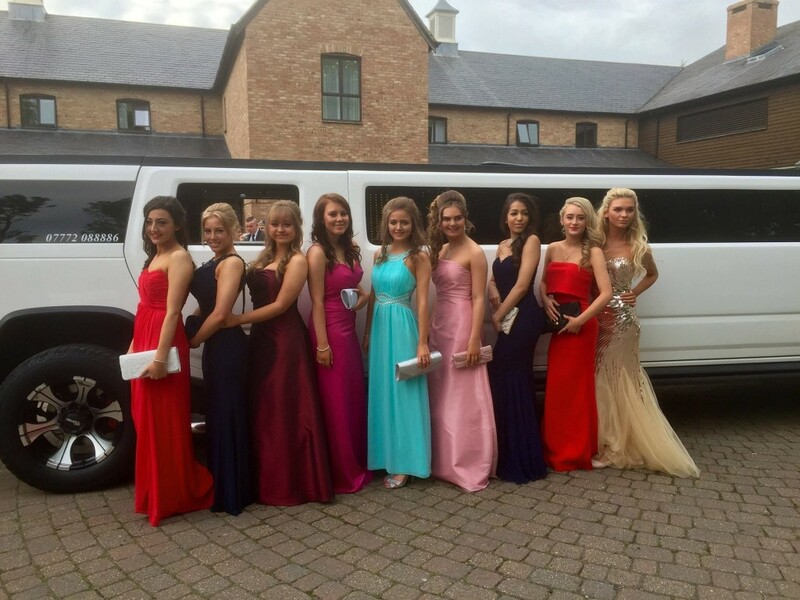 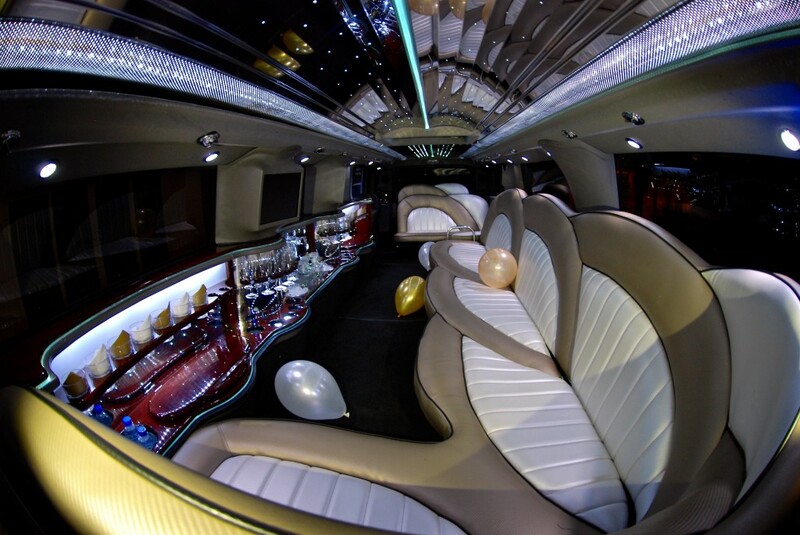 Arrive in style to a new town or city with a Limousine, Hummer or Party Limo Bus supplied by The Swindon Limo Company and get your party noticed. 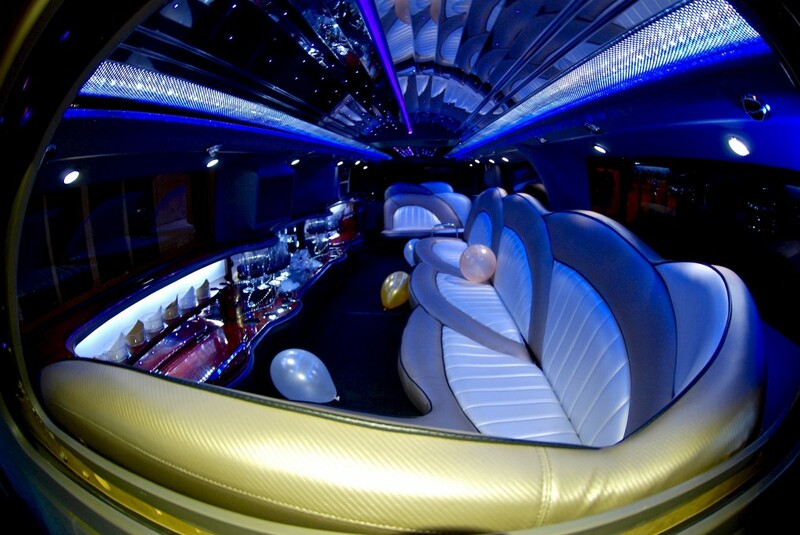 Fill out an online quote form and get prices and availability for you Swindon Limo Hire.